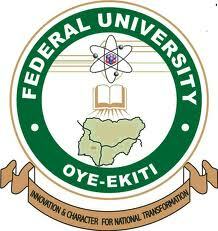 The management of the Federal University, Oye-Ekiti (FUOYE) has announced the resumption date for the commencement of academic activities for the second semester, 2017/2018 academic session. All staff and students are to note that academic activities will resume in the University on Monday, 25th June, 2018. Recommended: FUOYE Academic Calendar for 2017/2018 Academic Session.